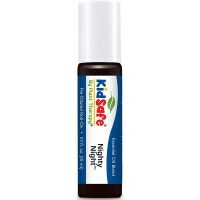 Plant Therapy KidSafe Nighty Night Synergy Pre-Diluted Essential Oil Roll-On. Ready to use! 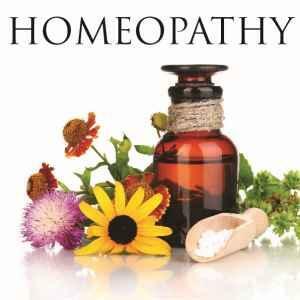 100% Pure, Therapeutic Grade Essential Oils Diluted in Fractionated Coconut Oil. 10 ml (1/3 oz). 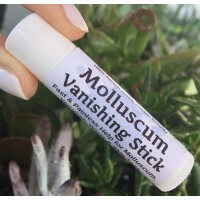 Molluscum Vanishing Stick ! 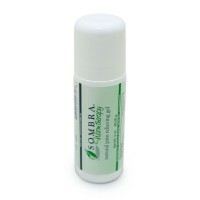 Fast & Painless Help for Molluscum, Verrucas, Warts, Skin Tags. 100% Natural Salve, Topical Cream. 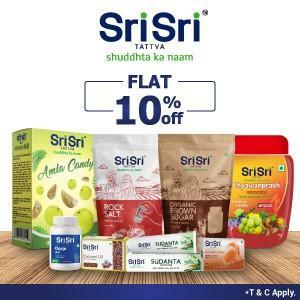 Safe for Kids & Delicate Areas. "Goodbye Itchy red Bumps!" Neev ATTAR ROLLON, Rose ( 5ml)DescriptionAttar preparations are organic, non-chem.. The function of ROLL ON is to neutralize odor under your arms with the help of antimicrobials. Antimicrobial agents are present in ROLL ON. Neev ATTAR ROLLON, Vetiver (5ml)DescriptionAttar preparations are organic, non-ch..